The feature is being added to Firefox Quantum, and in the coming weeks it will spread to more and more users. As well as warning users about the fact that a particular site has been compromised, it will be possible to click through to see if your user data was included in the breach. Mozilla explains: "we are adding a notification to our Firefox Quantum browser that alerts desktop users when they visit a site that has had a recently reported data breach. 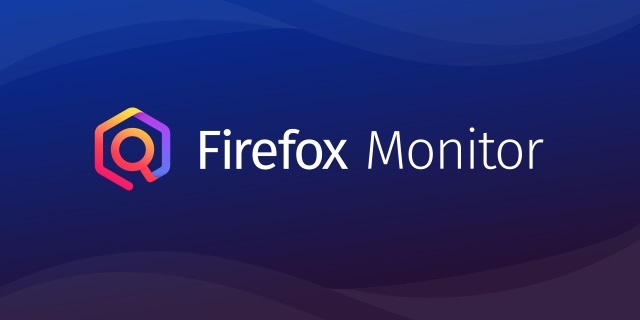 We're bringing this functionality to Firefox users in recognition of the growing interest in these types of privacy- and security-centric features".